Today I will give you something very potential just to share with you one of the Chapters from the book, "SECRETS FOR A HAPPIER MARRIAGE: A Bed of Thorn-less Roses" in a very summarized form. The Chapter is about Parenting and Rising children in Godly manners. You may be surprised, why parenting and rising of children is discussed in a book talking about marriage! All marriages are expecting to bring about children, in most of marriages, children's manners have impacts (negative or positive) to the happiness of particular marriage. Therefore, happiness in marriage goes simultaneously with parenting and rising of children. The holy Bible on Deuteronomy 6:6-7 says, “And these words that I command you today shall be on your heart. You shall teach them diligently to your children, and shall talk of them when you sit in your house, and when you walk by the way, and when you lie down, and when you rise.” In these lines we learn two major lessons; first we should make the words of God our daily life (…and shall talk of them when you sit in your house, and when you walk by the way, and when you lie down, and when you rise…) and diligently teach these words to our children (…you shall teach them diligently to your children…) so they become their lives (Deuteronomy 12:28). There is a saying, “fold a fish when it is still fresh”. Good teachers are those deeply knowing and understanding what they are teaching. You can never teach a lesson that you need to be taught and make somebody understands. 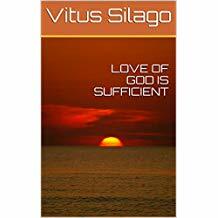 As parents we should deepen our relations and understanding of God and Christianity. Thereafter we can be able to teach our children. Once we are living the word of God and do Godly manners then our children may learn from us. We need to teach our children about God, heavenly Father and Christianity, making those very firmly understanding and live Christianity ways and they become good Christians and witnesses of God. A good Christian may defend his beliefs and faiths on God and Christianity against atheists and other evil beliefs and faiths. Strong and stable marriage determines good parenting of children and vice versa. Children learn from what they observe daily. If they observe love, unity and respect from their parents they will grow to make love, unity and respect to parents and others their ways of life. Therefore, rising children to Godly manners with shaky marriage is difficult; however it is very easy with strong and stable marriage. Marriage comes first, strengthen your marriage then raise your children to Godly manners. Nowadays most of parents are reading different parenting books from famous authors, it is a good idea, but you should make the holy Bible your number one reference. God created marriage and family, you should consult Him through His words (Bible) first. The best way of teaching our children the Godly manners is through home Bible studies. At least twice or once a week we should have a comprehensive Bible study at home with our children. 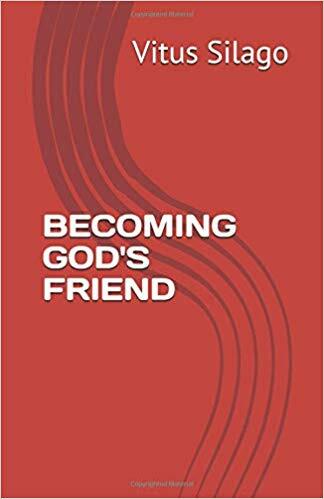 Not only it will strengthen their Christianity beliefs or faiths, understanding of God, but also it will teach them Godly manners and make them the better people among the evil generation of the world. In day cares, schools and colleges children may learn or hear something new which may raise their curiosity and doubts. They will obvious have some questions in their minds; some may be annoying and difficult. When they ask you these questions you should answer them in a polite and wise ways. Avoiding their questions will increase their curiosity and doubts to seek more, and mind you, the world will provide them answers which teach them the evils. It is not the duties and responsibilities of the church, but the first God’s given duty and responsibility of the parents to protect child’s mind. Children are easy to learn new lessons of life. In the world full of false and evil teachings, which destructs children’s wellbeing, it is the first major duty and responsibility of parents toward their children. Teach your children the truth so that they may know the false when they encounter one, before it may spoils their hearts and minds. Jesus blessed children when parents brought them to Him (Mark 10:13-16). Parents should also bless children for a better future. Blessings to our children show that we are committed for their better future and we are wishing them the best throughout of their lives. This will increase children’s trust to parents and beliefs and faith to God. In life, experience matters for self dependence, it is not necessary a formal experience, but it should be an informal work experience, skills and knowledge. For there are more informal works as daily schedule of activities at home parents may be doing and managing include; farming, carpentry, livestock keeping, family business. Children should learn these experiences from their parents at their early lives. We have seen most of family ventures die with parents it is because the left children had learned no skills, knowledge and experience to keep family ventures after their parents. And for those children lacking formal knowledge, becomes dependent, at least with informal work knowledge, they can run their lives independent. Children needs parents’ time more than anything they may need in their life but most of parents are busy with other social and economic life activities. Children may not express how strongly they need parents’ time but deep in their heart they are really need it. Providing for their needs, all of their needs, without your time with them are like nothing to them. There is a saying, “A better present poor father than absent rich father”. Parents time with children express love and care in actions than words. 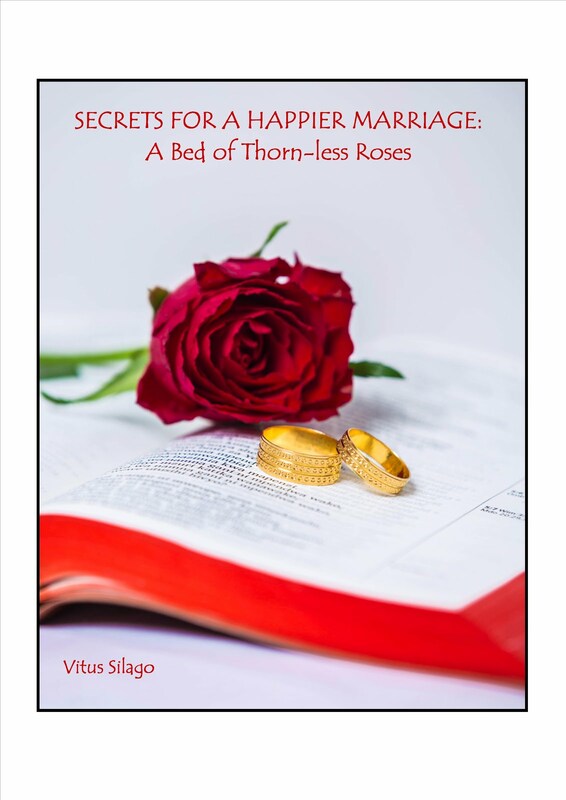 Get your copy of “SECRETS FOR A HAPPIER MARRIAGE: A Bed of Thorn-less Roses” from this LINK. May the Almighty Heavenly Father, good God bless you abundantly, in Jesus name. Amen.